This New Zealand Map stencil was originally ordered by Laura from The Anxious Baker. 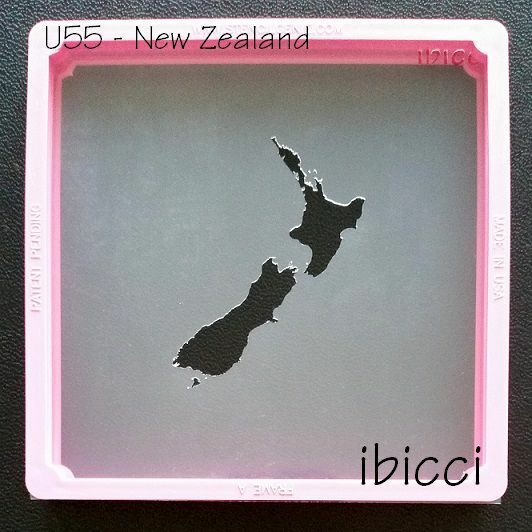 She moved to New Zealand from Ireland with her husband, working in Meteorology in Wellington. 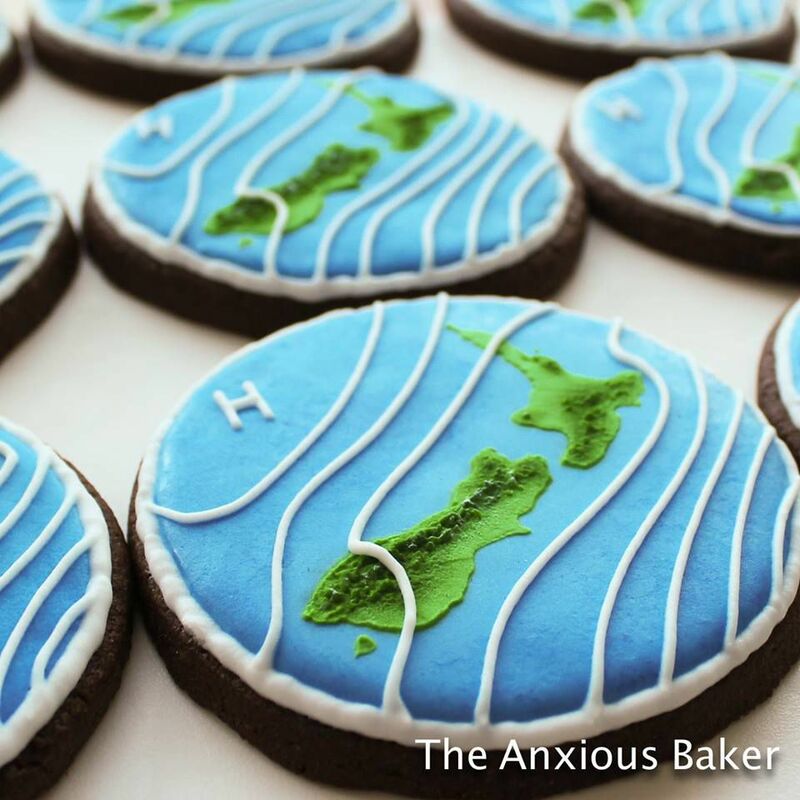 When they left to return to Ireland, Laura made these stunning weather cookies for friends and workmates.